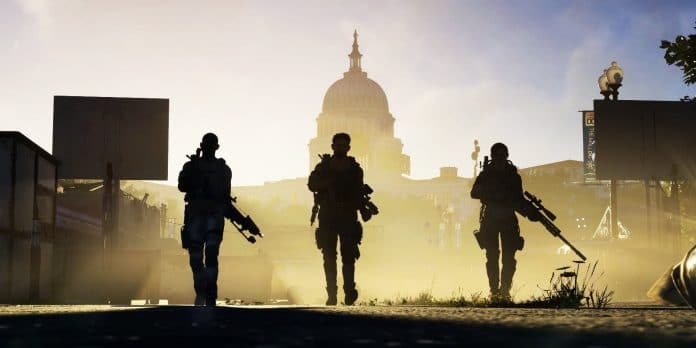 The Division 2’s private beta officially ended on Sunday, which gave consumers and fans alike a pretty solid idea on what they are going to get next month when the game drops. With that in mind I would like to provide my own impressions of the private beta and some of the biggest takeaways that I was able to get by this weekend. Before we get started I would like to offer a thank you to The Division 2‘s development team over at Massive for a few reasons. 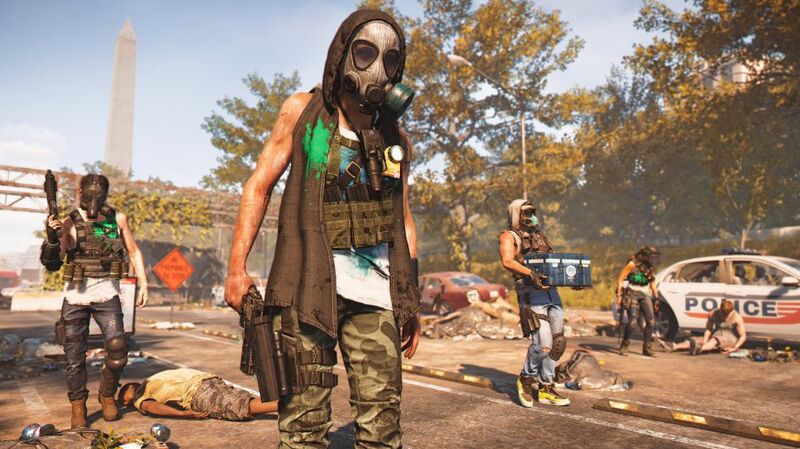 They have done an incredible job of actively seeking out criticism from the community and this private beta was a huge example of that, working countless hours to try to improve player experiences based on the criticism, and obviously for The Division 2. I thoroughly enjoyed the new world they’ve created for it and am ready for more. Onwards to the nitty gritty. As everyone is aware The Division is a cover-based, high octane looter-shooter and that was how Ubisoft pitched the franchise when they first announced it during their conference at E3 2013. Obviously, that pitch proved to be false when the game launched in 2016 and in some sense, it was not for the best. 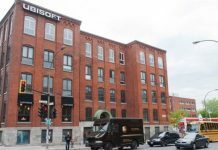 As someone who is both a huge fan of a lot of what Ubisoft has to offer, particularly with their Tom Clancy titles, I was disappointed that it was not as much of a challenge I expected. Within such a short time, it devolved into your typical run-and-gun shooter with an emphasis on the question of “who has the better build?” Players were not required to use any form of strategy in how they engaged NPCs or rival players. If you had the stronger build then you were always going to come out on top of the players who did not or had no real understanding of the game’s gear system and they were never provided much incentive to try and learn. Of course, that isn’t always the case. There were instances where even I was able to use strategy as a lower level player with a poor build and come on top, but that was a rarity. That was and still is my biggest issue with The Division years after its launch. 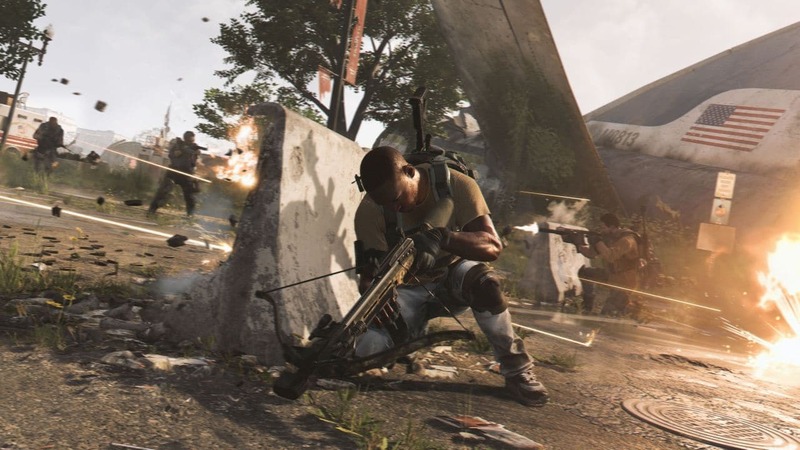 Now, let’s flash-forward to The Division 2 private beta and what has seemingly been changed and break down the highs and lows. One of the major changes that I think a lot of players will be happy to see is that Massive has decided to remove the typical “bullet sponge-y” NPCs that were present in the first game, but not completely. They can still sustain quite a bit of damage, but the idea that you are having to unload an entire magazine into a single one is a thing of the past. As someone who dedicated dozens of hours into The Division, I loathed getting into confrontations with NPCs because I knew how much ammunition I’d end up wasting to take down a single target while running through the snowy streets of New York City. The Division 2 has made these confrontations in the streets of Washington DC over loot feel more worthwhile. Of course, this does not wholly eradicate “bullet sponges” because this is a looter shooter RPG after all and they don’t want to make things overly realistic. 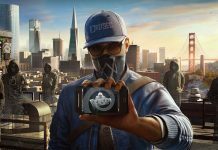 They can understandably still be a problem for those players who like to play on the hardest difficulty setting and I’m sure that will come as a problem for some, but the reduced time-to-kill is a welcome change for the casual looter-shooter players who didn’t like the grindy experience provided in The Division. The thing that caught my attention the most is how the game has essentially revamped armor, weapon systems, and tactical systems from the ground-up. The technology you utilize during missions feels like it has more of a purpose and makes you want to grind through to invest in the specific skill sets that worked best for what type of player you wanted to be. Every skill has a variable level of importance, which is a huge contrast from The Division which seemingly made every skill hold the same value to the point they felt nullified without any sense of consequence or benefits. They have to think about what they invest in and how it may hurt or help them and their team as they progress through The Division 2. Every skill has some welcome variety to it, instead of just your generic machine gun turret or seeker mine like in the original game. You have drones that can actively track the movement of your targets or turrets that can act as artillery, which means that they play a much bigger role in how someone will structure their playstyle and set up their various builds. Now while I didn’t get to unlock all of the skills and perks due to some of them not being available because of the beta or I didn’t have enough points by the end of it all I was happy to see that the developers have created a great deal of player agency with this new risk/reward system that makes me excited to actually experiment with all of my builds. 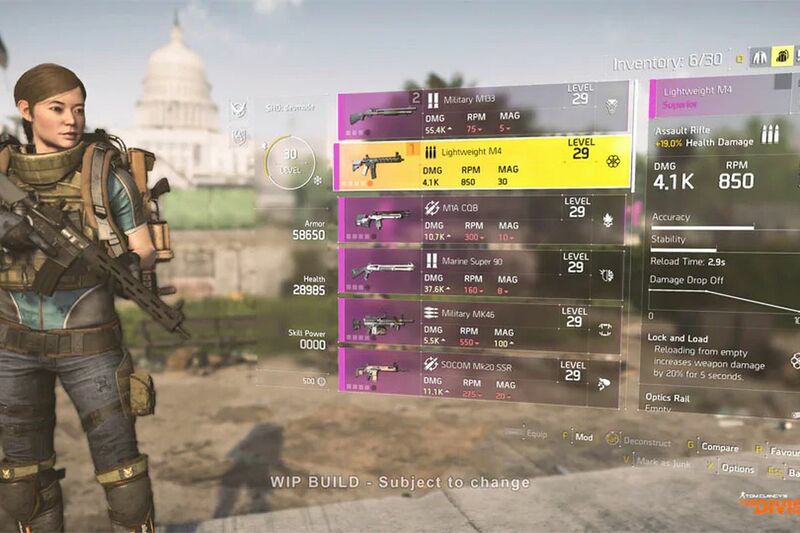 The Division 2‘s new armor system is an improvement that I enjoyed a lot and has leveled the playing field to make us even with the “bullet sponge-y” NPCs. Instead of basing increased health on what sort of equipment mods or gear you have on every player has a second bar of health granted to them via their armor. However, it is not something players should get comfortable with and resort to the traditional run-and-gun that The Division quickly turned into when it was meant to be a cover-based shooter. Your health regenerates at the same rate as in The Division, but your armor bears the brunt of everything your enemies throw at you and you can’t just pop a medkit or food in the middle of firefight to repair your armor. You have to quickly return to cover to repair it, which gives ample time for the enemy to rush your position or flank you, which is something that happened to me quite a bit throughout my playthrough. The amount of times you can repair your armor is also limited because you only have so many repair kits alloted to you before you have to restock somehow. In effect, players are going to have to be very careful in how they strategize during their encounters and coordinate with their teammates accordingly because the binds that they can find themselves in are endless. If you were one of those people who were happy to go into situations, guns blazing then you likely will not be a fan of the game’s new system. The gunplay has also seen some welcome revisions, with much of the mechanics behind it being streamlined to provide for a more casual experience while still leaving something behind for the die-hard veterans to enjoy. The value of points for every weapon are more apparent and will be instrumental in helping players decide what sort of modifications and attachments they’d like to make for their weapons without all of the frustration. As for veterans, the statistics for every modification and attachment has been greatly expanded on so feel free to crunch all the numbers you want. All of these improvements are definitely going to have a huge impact on how players make an effective build that will then also make them a valuable asset to their team as they attempt to restore order to Washington DC. 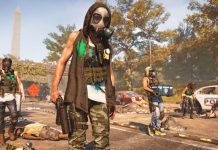 The Division 2‘s world felt a lot more lively than that of The Division, despite it basically being the apocalypse. The developers definitely listened to the criticisms about the overly empty, bleak, and grey world of New York City and decided to add more. Sure, Washington DC is still an urban location but here you can see deer frolicking across the street, lush vegetation growing out of the rubble of every building, and numerous “control points” which are scattered throughout the maps. These “control points” which are occupied by hostile NPCs and can be retaken provide for diverse, frequent, and interesting encounters that never feel the same. Throughout these little firefights it feels a lot more rewarding and engaging to jump in with friends or just random strangers. While the beta obviously felt easy and is certainly not representative of what the final game will be like I was happy that the game has a better system of allowing you to request backup in the middle of a mission which is something that is a little different from the first game. It is a function that saves me the trouble of having to browse a “looking for group” channel on a discord chat when I can just have someone come directly to me based on that. The other benefit of this system is that it lets players experient with builds and see how they can work alongside the builds of their teammates. Solo gameplay is still something you can do, but I definitely feel that the game somewhat does nudge you towards co-op which is what The Division franchise has overall been about. 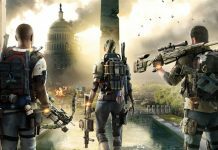 However, while The Division 2 has improved on the formula set by The Division and even revamps it to a degree, it still has flaws that still held a presence within the beta. For example, my audio would occasionally cut out in the middle of a firefight which was a tad jarring because I would have expected them to have fixed that after that being such a huge problem in the first game. Another example is the random graphical downgrading that would occur with some buildings not fully rendering, which again was a huge fault that the developers definitely should have accounted for. Naturally, I will not judge these flaws as part of the final game because they aren’t. 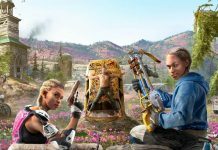 They had a presence in the beta and I’m sure the developers have collected all of the relevant feedback about it, investigating what triggers these flaws, and making the appropriate changes in time for the game’s launch on March 15th. Overall, I enjoyed most of what I played and I look forward to experiencing some of the things I didn’t get to experience in the game’s final build. The Division 2 feels like it has a lot more balance than the first game and has a little something for casual players and the veterans who like to really immerse themselves in this world. It is certainly not going to be a perfect game as no product made by humans ever will be, but rest assured that the amount of improvements will outweigh the flaws 10:1. What do you think of this news? 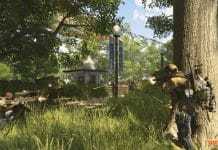 Are you ready for The Division 2? Let us know in the comments below! Simeone has been involved in popular culture journalism since early 2015 as the co-founder of the highly successful Up Your Geek news organization. He specializes in covering DC, Marvel, cinema, and gaming. He is a political science major minoring in sociology and plans to be a lawyer.